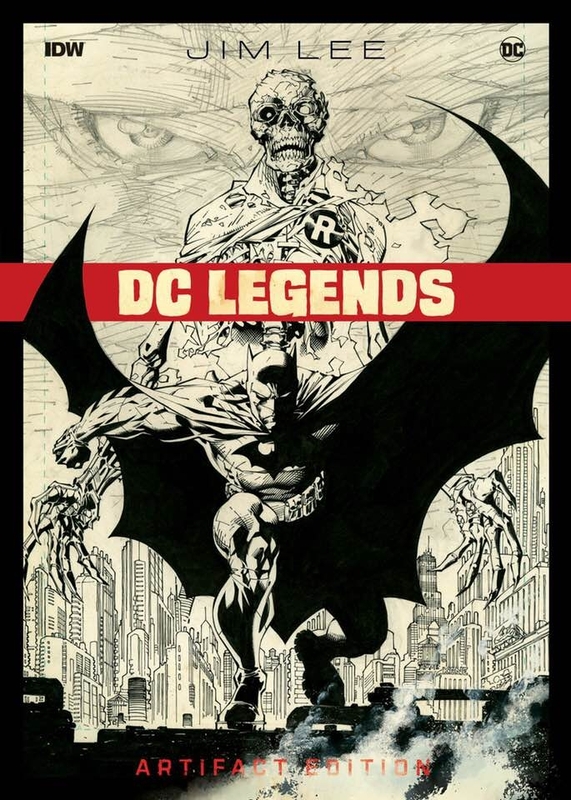 Announced at WonderCon 2018 is the Jim Lee DC Legends Artifact Edition. Details are light, but this will be solicited in the May 2018 Previews for a September release. 144 pages, 12″ x 17″, including Batman, Superman, Wildcats and more. Watch the video from Lee below for more details.